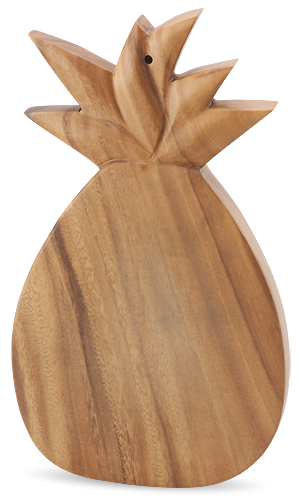 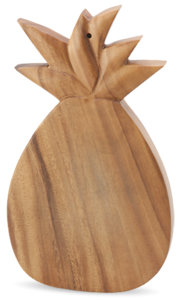 Pineapple Chop Board 6.5" x 12"
Our best seller! 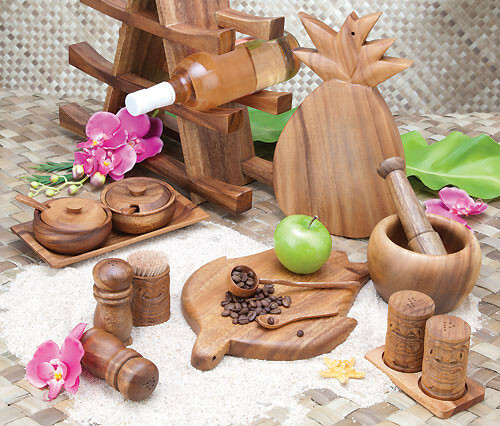 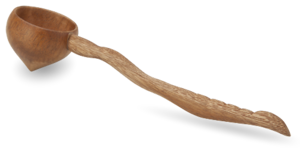 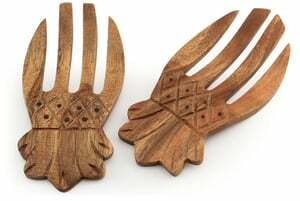 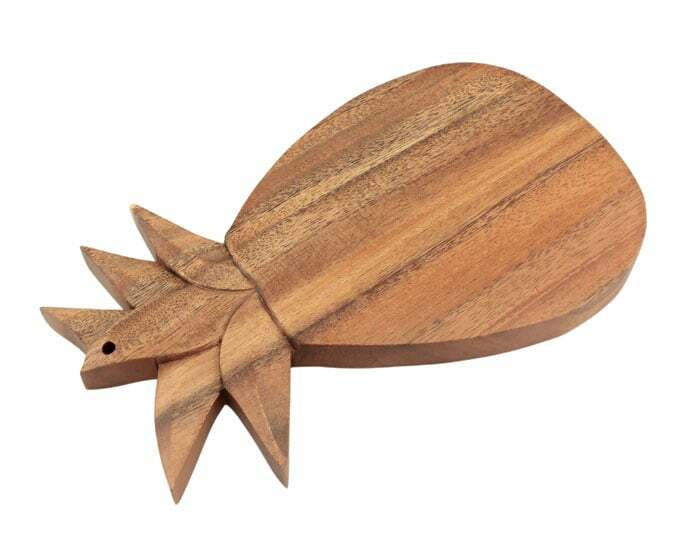 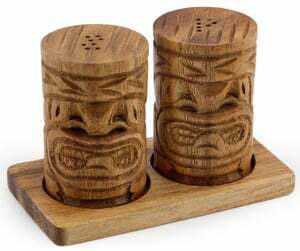 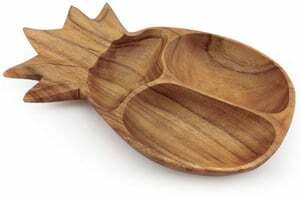 The Pineapple Chop Board is durable for all types of meat, fish, and vegetables. 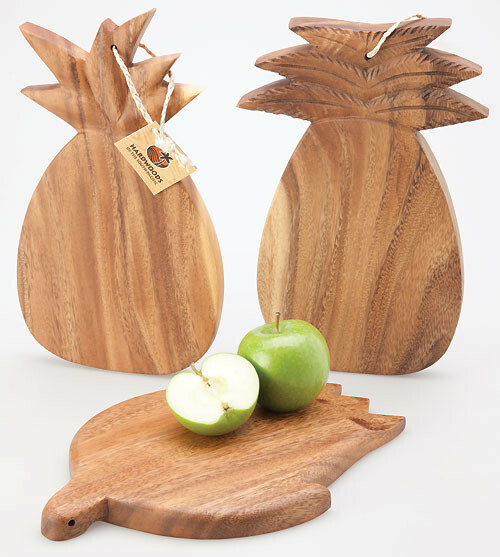 Cooking can be an experience with our Cheese and Chop Boards.